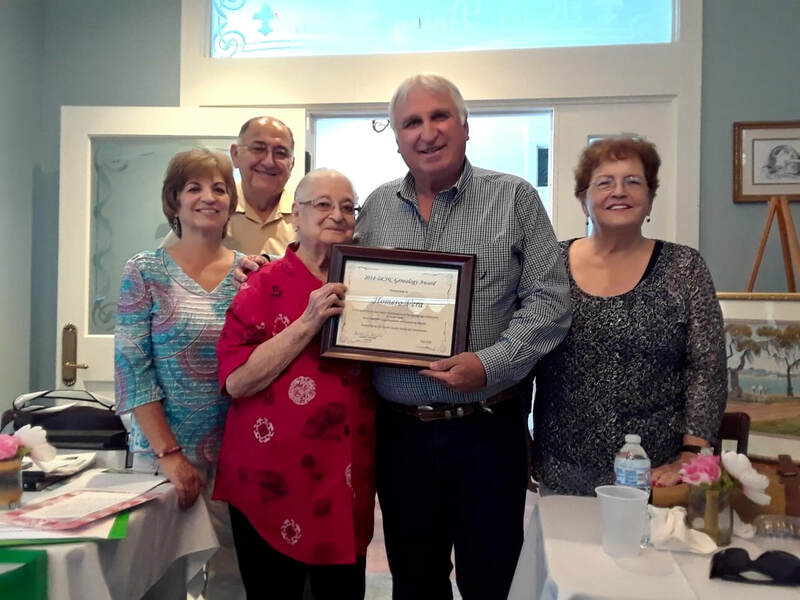 In May 2018, the Spanish American Genealogy Association out of Corpus Christi joined DCHC for a luncheon at Anne's Bluebonnet Inn. 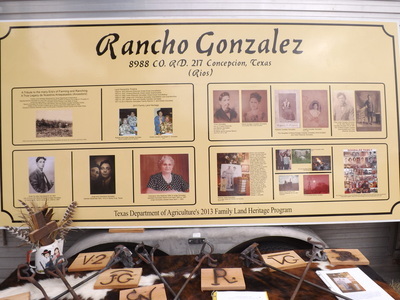 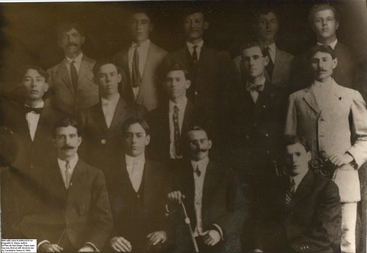 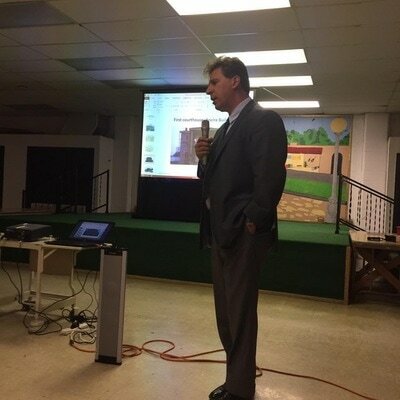 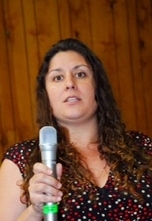 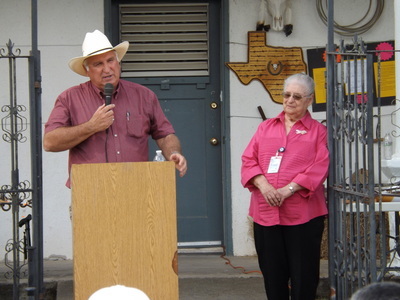 Information was shared about both organizations' missions and genealogy resources. 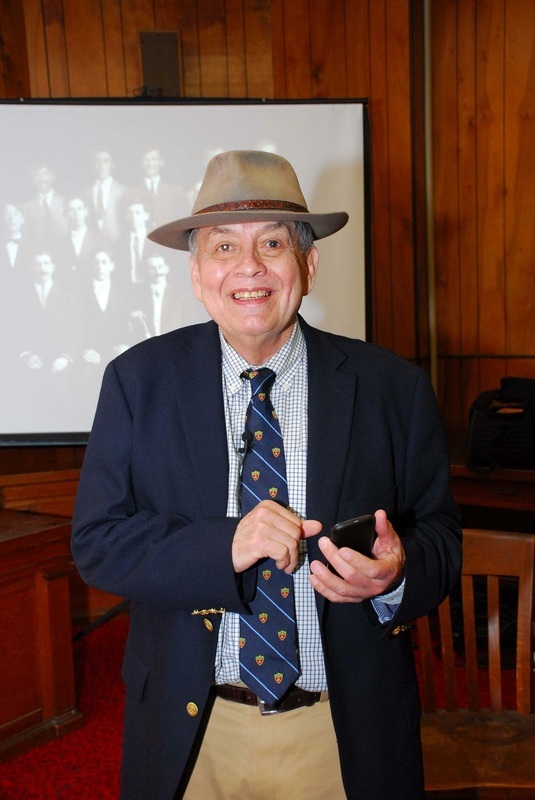 Homero Vera was presented with a Genealogy Award. Members and guests visited the DCHC Museum afterwards. 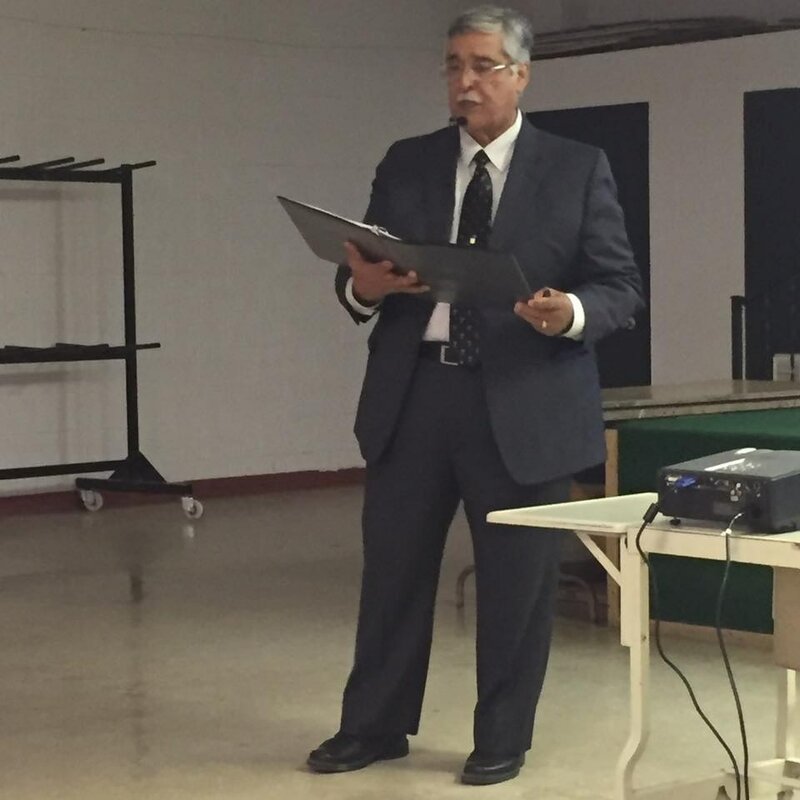 Homero Vera receives his genealogy award from long-time DCHC member Lydia Canales. Also pictured are DCHC Chairman Graciela T. Gonzales, SAGA President Mario Lopez, and SAGA Past-president Sara Flores. Duval County Courthouse Celebrates 100 Years! 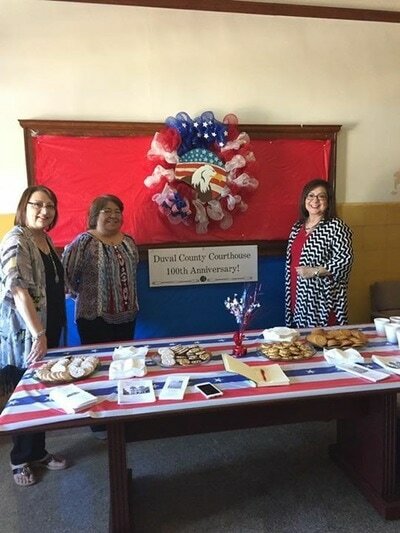 ​ On October 2016, we celebrated the Centennial of the Duval County Courthouse. 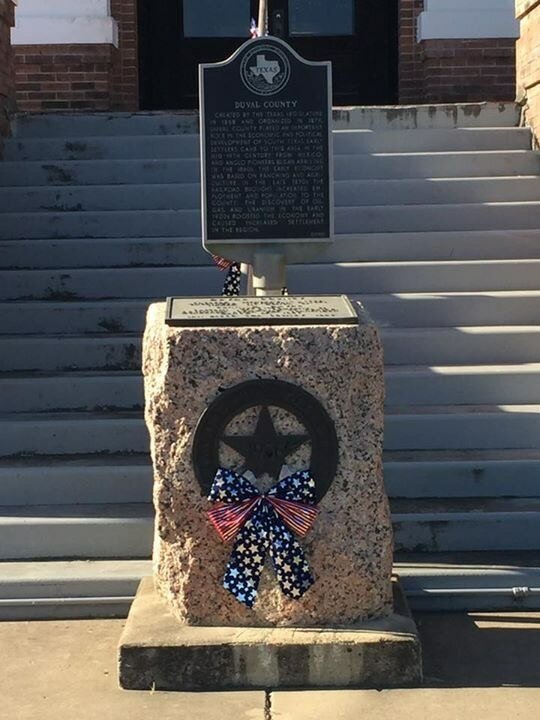 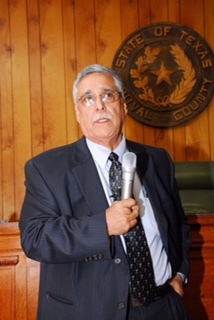 * Open House at the Courthouse from 9:00 a.m. to 5:00 p.m. 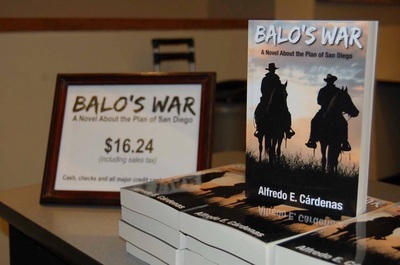 In a packed courtroom, guests listened to the intriguing details of the infamous PLAN DE SAN DIEGO from some of San Diego's finest experts on the topic: Alfredo Cardenas, Dr. Eunice Garza and Dr. Candelario Saenz. 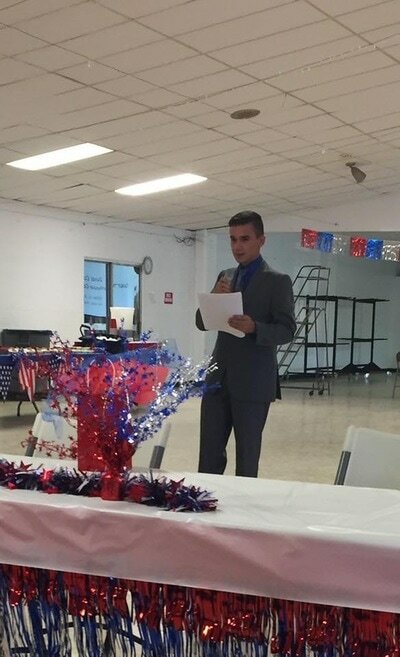 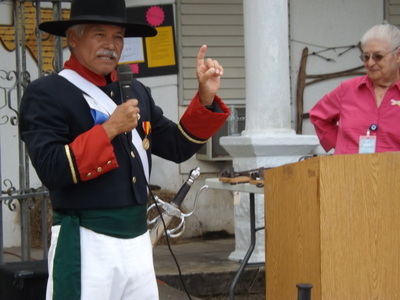 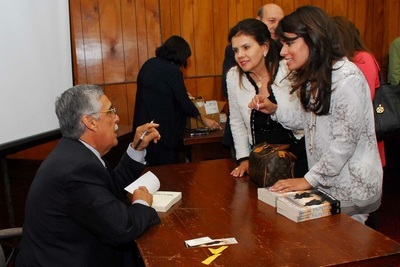 Author Cardenas also debuted his historical novel about the Plan, BALO'S WAR, and held a book-signing. 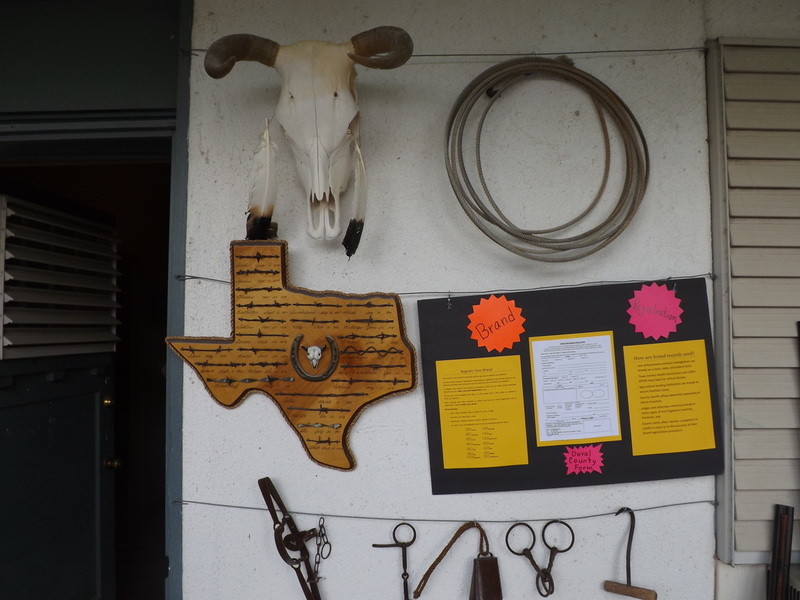 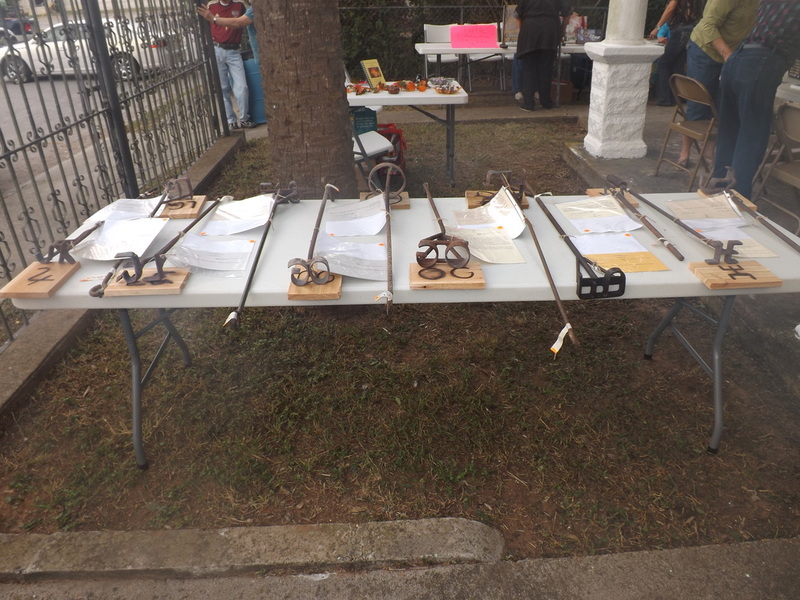 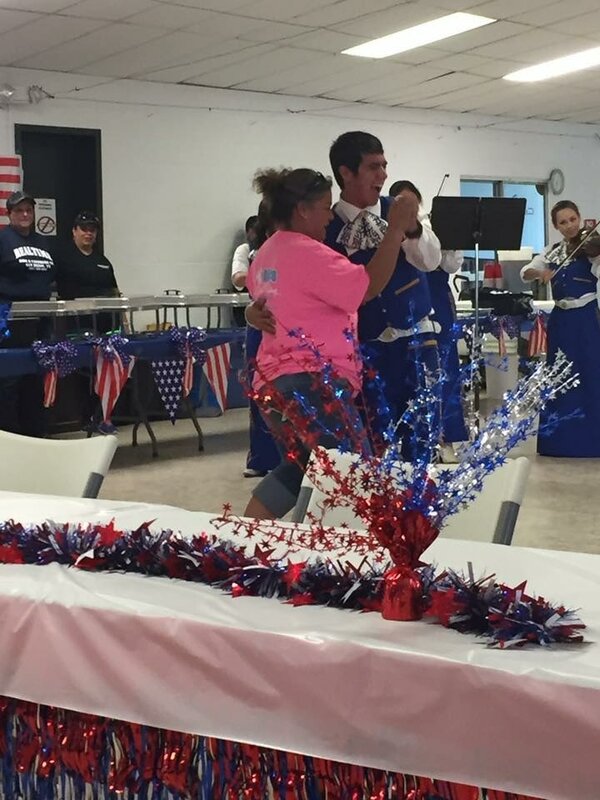 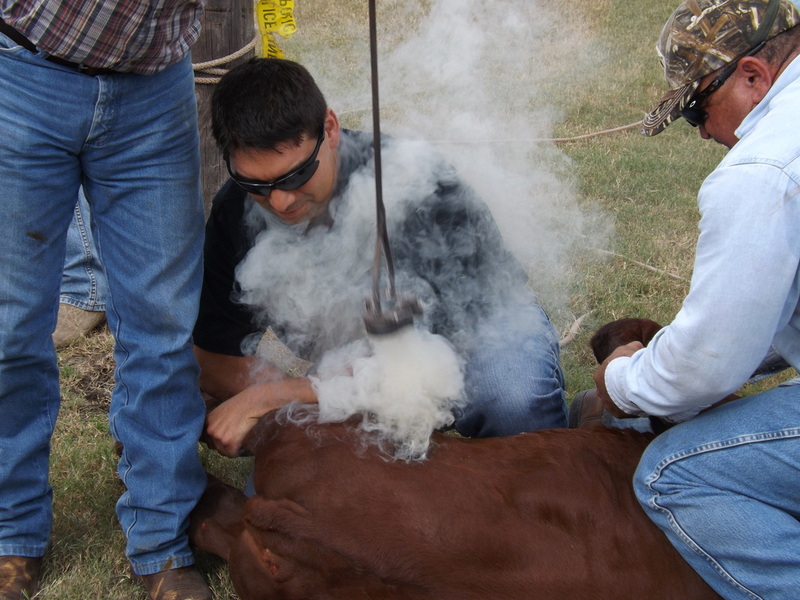 October 18, 2014: Branding Irons of Duval County Our event was a success with over 60 branding irons displayed, guest speakers, book sales, and a live calf-branding demonstration. Duval County history aficionados gathered to hear the story of the murders of prominent Duval County officials that took place in front of the courthouse on May 12, 1912. 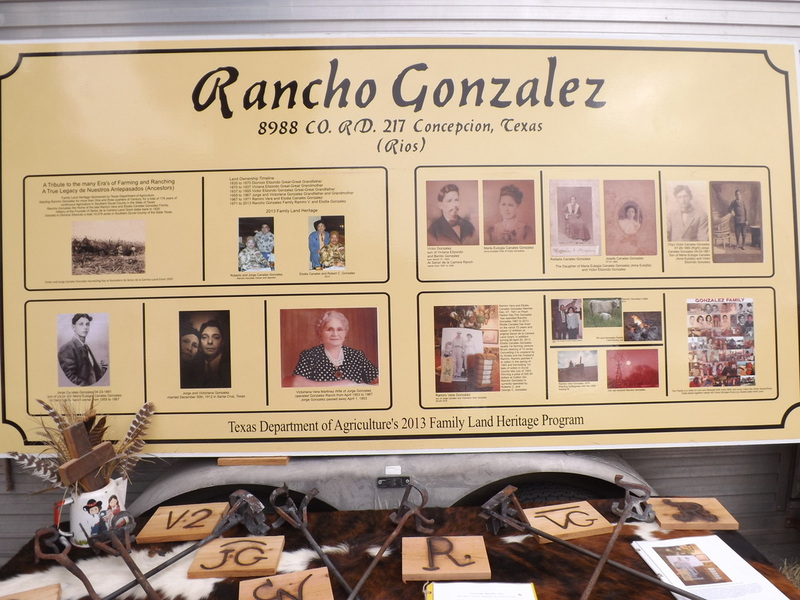 We heard their story from the viewpoints of their descendants, and honored their legacy.